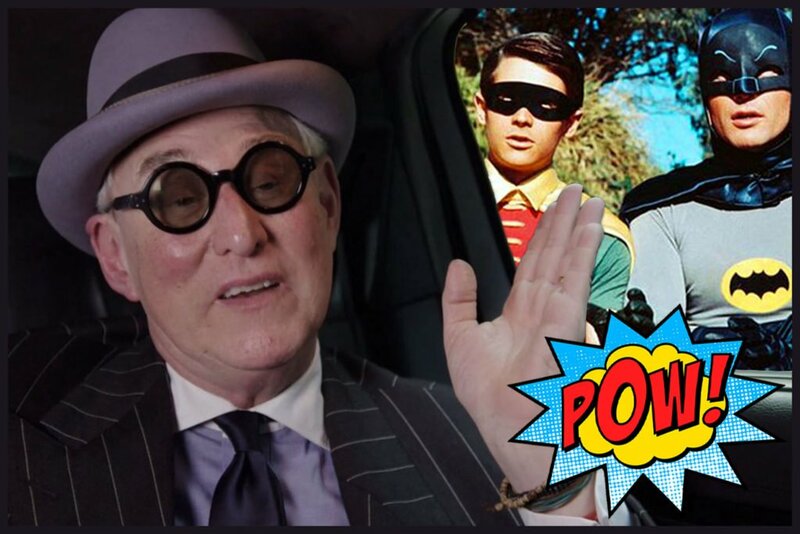 Roger J. Stone- the longtime petty crook/dirty-trickster colostomy bag of American politics, and adviser to the contents of that now badly leaking bag-Trump-was arrested by the FBI on Friday after being indicted in the investigation by Mueller. 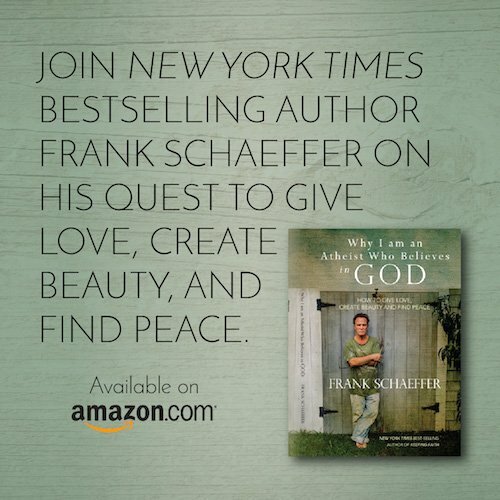 Maybe there is a god. 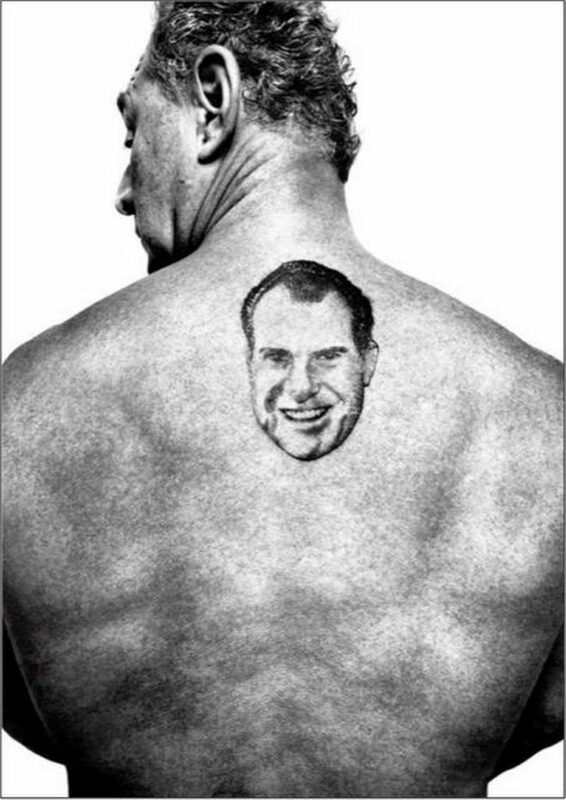 Stone got his start in politics working for President Richard M. Nixon’s 1972 reelection campaign and sports a tattoo on his back depicting the disgraced ex-president, whom he considers his personal hero. If there is a bottom to the American barrel of decline Stone is it. 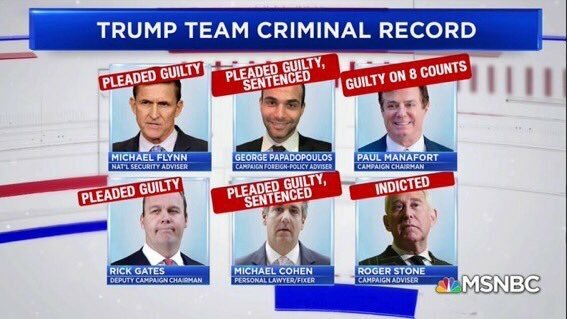 With Stone’s indictment, the special counsel investigation has now led to charges against 34 people and guilty pleas by six Trump associates and advisers. But the Republican leaders are still enabling draft dodger Trump, including not paying FBI, TSA and Coast Guard patriots. Are you outraged by the misery-causing Trump shutdown? 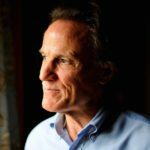 Then focus your energy early and consistently on the right Democratic candidates and issues — locally and nationally — to rescue our democracy. Make 2019 the year we do the hard work to prepare to utterly destroy the GOP in 2020. 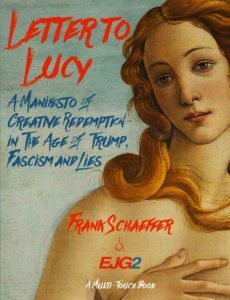 We must not be distracted from the opportunity we have in 2020 to utterly destroy the wholly owned billionaire club of empathy-free Trump clones that used to be the GOP. In the name of unpaid Coast Guard, TSA, FBI and all the others the GOP disdain, drive the Roger Stone’s filthy rich man’s GOP into oblivion! In a just world, Mitch McConnell, who chose partisan politics, blind loyalty to Trump and extreme outdated ideologies over caring for our finest in the Coast Guard, FBI and TSA would be dragged from the Senate floor, taken to the border and kicked into Mexico, banished for life. Maybe that can’t happen. But what can happen is that Stone and his ilk, including all the corrupt Trump Clan do time and we elect a rational, compassionate Democrat to the presidency in 2020. Previous Post FORGET THE SPEECH. THERE IS NO “STATE OF THE UNION” Next Post 2016 was jinxed political food poisoning, so no Hillary, Bernie, or Biden for 2020 please, just fresh faces! You are absolutely right. GOP should be dead by now! Thanks for your intelligent and articulate input! Find any of that non-existent evidence of ‘Russian collusion’ yet?